Customers are different. Some of them are pleasant and lovely, others are moody and aggressive. Every time you talk to a new person, you know that their emotional state is affected by something that’s outside of your control. 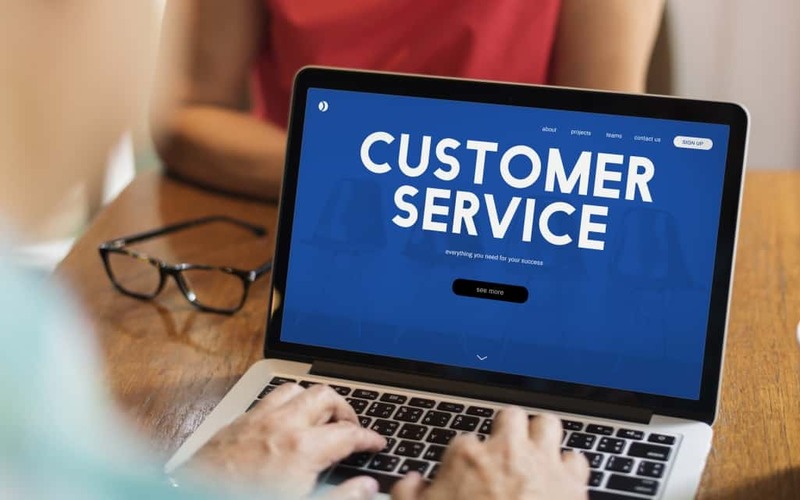 However, once they engage in a conversation with you (no matter if it’s on the phone or in a live chat), your task as a contact center agent is to ensure a positive customer experience. Top-notch customer service is not a rocket science. The key is being aware of the basic human needs. Once you get what they want, you’ll be able to please even the grumpiest guy from your client base. It’s all the matter of psychology. Dual-processing theories suggest that decision-forming process in the human brain is due to the two different ways of information processing – two processing modes, so to speak: action selection and decision-making. Action selection is a dynamic mostly unconscious “what to do next” choice when a person has to react to unpredictable situations in real time. It’s more like an automatic processing. Decision-making is a reasoned mostly conscious selection of a better variant from a set of different options. It’s the main precondition of voluntary and deliberate behavior. Whereas the first mode is effort-conserving, quick, and unconscious, the second one is slow, rule-based, and rational. Antonio Damasio, a professor of neuroscience at the University of Southern California, shared a couple of extremely valuable insights about the human brain. He examined people with a sustained damage of brain areas that were responsible for emotions. The study showed that the participants retained their logic and reasoning abilities, yet they were unable to make decisions. Even the simplest alternatives left them bewildered. Namely, when people were asked to choose the meal for dinner among two options, they just couldn’t tell which dish they felt like because their emotions were affected. The bottom line is that almost every decision ever made by a person has something to do with emotions. Big news for customer service! You can generate favourable choices by cultivating positive emotions during the agent-customer interaction. How can you generate positive decisions? From what we know about pain, it’s has an emotional element to it. In fact, the impact of emotions is what makes it hurt more. Therefore, the easiest way to generate positive feelings is reducing your customers’ pain. By pain in this context, I mean their frustration, inconvenience, or whatever it is that made them call you in the first place. If you manage to create a situation in which a customer who faces a problem starts feeling better (or at least doesn’t feel worse), it’s a half of your success. Actionable tip: identify the most common causes of dissatisfaction that your customers experience and alleviate them. That’s the other half of success, which is all about instant gratification. There is this well-known model in psychology called a pleasure principle. It was introduced by Freud and most scientists agree with it till these days. The pleasure principle is the idea that humans instinctively try to avoid pain and seek immediate gratification of their desires. This is basically the reason why we feel bad if our needs are not met. Therefore, as a contact center agent, you should think about the ways to give customers what they want when they want it. Actionable tip: consider adding instant chat function on your product page and be available to answer your customers’ questions right away. ● Reciprocity: If we get something for free, we feel obliged to reciprocate. ● Authority: We tend to trust people in authoritative positions. ● Likeability: We are more inclined to buy from the people we like. ● Consensus: If we’re uncertain, we look at other people to determine our actions. ● Scarcity: If the product is in short supply, we want it more. ● Consistency: We like to be consistent with everything we said and done before. It’s a proven and ethical framework that has been used by people in customer service and sales for more than 30 years. Think about the ways to incorporate some of these principles in the work of your contact center or sales department and you’ll see that it really works.